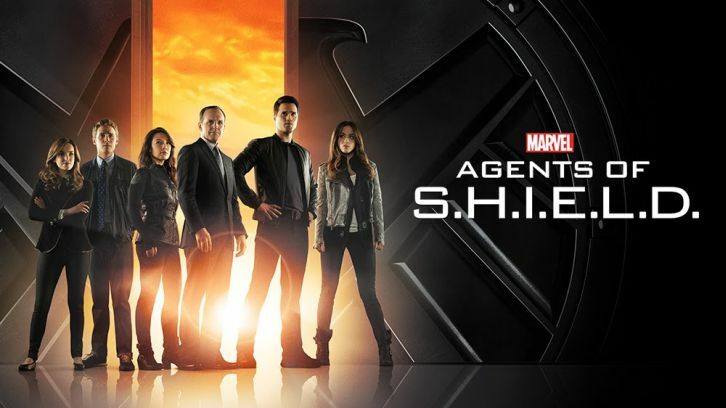 “Marvel's Agents of S.H.I.E.L.D.” returns for an action-packed third season on TUESDAY, SEPTEMBER 29 (9:00-10:00 p.m., ET) on the ABC Television Network, with Director Phil Coulson (Clark Gregg) and Agent Daisy Johnson (Chloe Bennet) leading the charge as S.H.I.E.L.D. searches the world for more powered people in the aftermath of their epic battle with Jiaying and her army of Inhumans. However, Coulson and the team soon find out that they are not the only group looking for these new Inhumans. “Marvel's Agents of S.H.I.E.L.D.” stars Clark Gregg as Director Phil Coulson, Ming-Na Wen as Agent Melinda May, Brett Dalton as Grant Ward, Chloe Bennet as Agent Daisy Johnson, Iain De Caestecker as Agent Leo Fitz, Elizabeth Henstridge as Agent Jemma Simmons, Nick Blood as Agent Lance Hunter, Adrianne Palicki as Agent Bobbi Morse, Henry Simmons as Agent Alphonso “Mack” MacKenzie and Luke Mitchell as Lincoln Campbell.